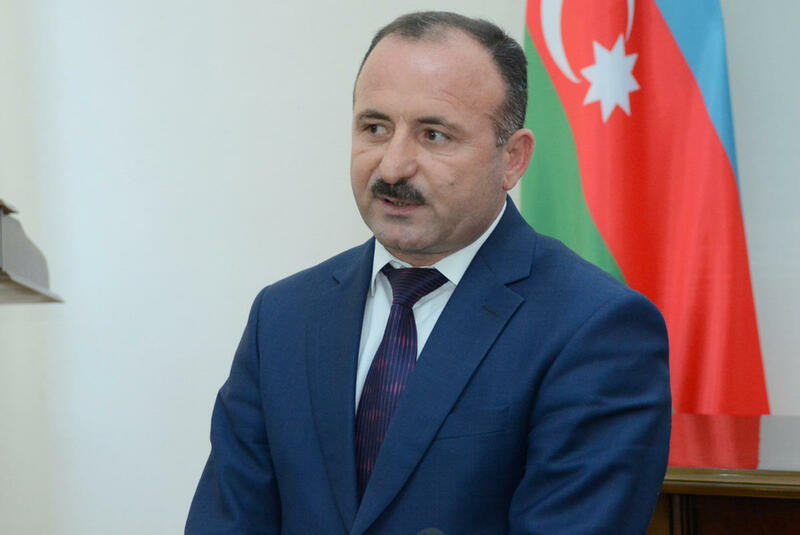 The world political and economic elite focuses on Azerbaijan today, editor-in-chief of the Ses newspaper, political expert Bahruz Guliyev told Trend on Jan. 23. “Like every year, this year Azerbaijani President Ilham Aliyev again participates in the World Economic Forum in Davos, holds meetings with the most famous representatives of the world political and economic elite, expressing Azerbaijan’s readiness for cooperation,” he said. "During the visit to Davos, the president has held various meetings and participates in the sessions,” he added. “The holding of numerous fruitful meetings by President Aliyev in Davos is a consequence of interest in Azerbaijan. The results of the discussions which are being held within the forum once again prove Azerbaijan’s success and development. Azerbaijan is represented at the forum in Davos at the highest level." The expert stressed that the current forum in Davos will remain in the history by important discussions and decisions from the point of view of Azerbaijan’s interests. “Azerbaijan is represented at the forum and is mentioned as a rapidly developing part of the global economy, which testifies to the fact that Azerbaijan is recognized in the world as an important country,” he said.